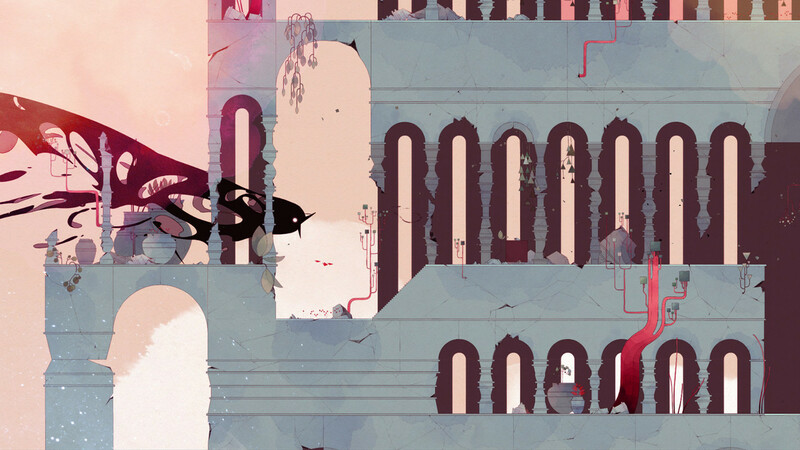 Cerise journeys through a beautiful watercolor world with Nomada Studios' debut game. Going into Gris, all I had seen about the game was a single screenshot, and the promotional artwork of a blue-haired woman crying. At a glance I simply described it as “pretty”. After playing through it I can say that while yes, it is extremely beautiful (and I took countless screenshots to prove this), it’s also a deeply immersive and thoughtfully designed game. 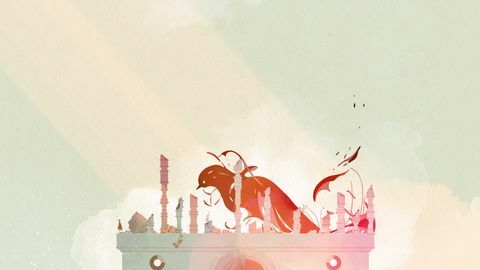 GRIS is the debut game of Nomada Studio, a developer that began with the vision of bringing Conrad Roset’s artwork into an interactive space. The game opens with a cutscene that introduces the player Roset’s smoothly animated watercolour world, and it wastes no time sucking you in to a two-dimensional side-scrolling landscape that truly feels alive. The level design is a work of art that easily rivals the game’s beautiful visuals. At its heart GRIS is a game that’s all about exploration, and every element feels heavily driven by this. Solving the puzzles in each level is primarily done by exploring and understanding it. Even the story plays on a sense of exploration. Gris (the main character) has experienced some kind of loss, and as the player, you need to piece that journey together on your own. Everything is laid out for you, but you need to explore and understand it on your terms. As you move through the stages, Gris will add more tools to her arsenal so that you can interact with the environment in more creative ways. The level design is a work of art that easily rivals the game’s beautiful visuals. There were countless times where I discovered clever elements in the game that made me smile or get excited purely by how good it was. The dreamlike landscapes and the things you discover within them builds a sense of childlike discovery that is surprisingly playful for a game based around an image of a crying woman. Each landscape is designed in a way that encourages you to explore, while also forcing you to learn exactly what the game wants from you without ever explicitly telling you. The environment of each level thoughtfully reveals its layers precisely as you need them, in a way that makes you feel as though you’re learning with the game. This method of teaching allowed me to build a sense of trust with the game that I found quite surprising and refreshing. In that sense GRIS really treats the player with respect. Playing through the gorgeous landscapes became at times a meditative experience. There’s no combat or risk to the player, and no health to keep track of. So the trust I built with the game let me know that I could deeply explore each level, and I knew it would gently guide me if I needed it. Even learning my limitations in the game ended up feeling like part of my character’s journey. The more I tested her limits, the stronger I felt she became. Playing through the gorgeous landscapes became at times a meditative experience. I at no point felt like this guidance made this boring or too easy either. There were some surprising technical or high stakes moments scattered throughout, and I felt they weighed heavier on the journey because of their buildup. GRIS takes the old “show don’t tell” rule to heart. It’s a game that can be deeply emotive, and yet you might be surprised to learn that it has absolutely no dialogue. GRIS relies instead on visual cues from the main character, the environment, and the soundtrack to allow the player to uncover its story. This silent style of storytelling became an extremely reflective experience for me, and the gameplay does some clever things to reinforce that feeling in a way the player can give some control to. 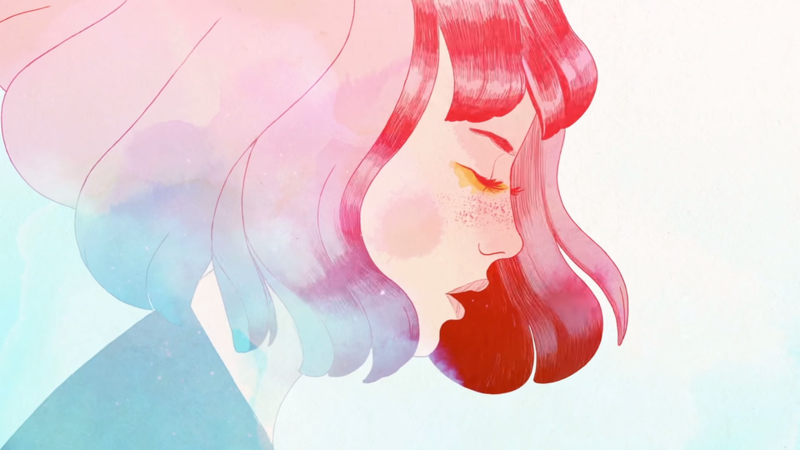 Handing that sense of control over to the player does a fantastic job of allowing a person to project their own experiences onto the world of GRIS. If possible, I highly recommend playing with quality headphones with the sound turned up. The soundtrack does a great job at making an already rich atmosphere even more immersive. GRIS is clearly a game that’s been made with so much love by all involved. This is a game I wholeheartedly loved, and is also a something I would give to someone who has never touched a video game before. GRIS is built around two universal human experiences of exploration and loss that I think almost anyone could enjoy. It packages those experiences in a wonderful polished art style, and gives you control to explore its themes on your terms. 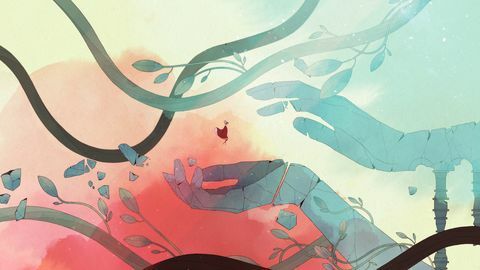 I had a fantastic experience playing GRIS, and highly recommend it. 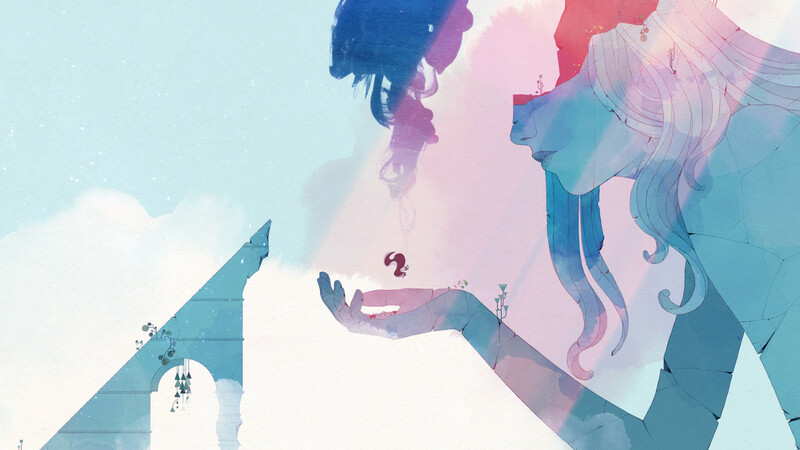 GRIS is an emotional journey through a beautifully crafted world. Featuring one of the most gorgeous art styles we've seen this year, GRIS deserves your attention. Nomada Studios has crafted a truly memorable experience and as the developer's debut game, they've set the bar extremely high for whatever comes next. Ups Beautiful art style. Whimsical level design. Great soundtrack. Wide audience appeal. Downs May be too short for some.